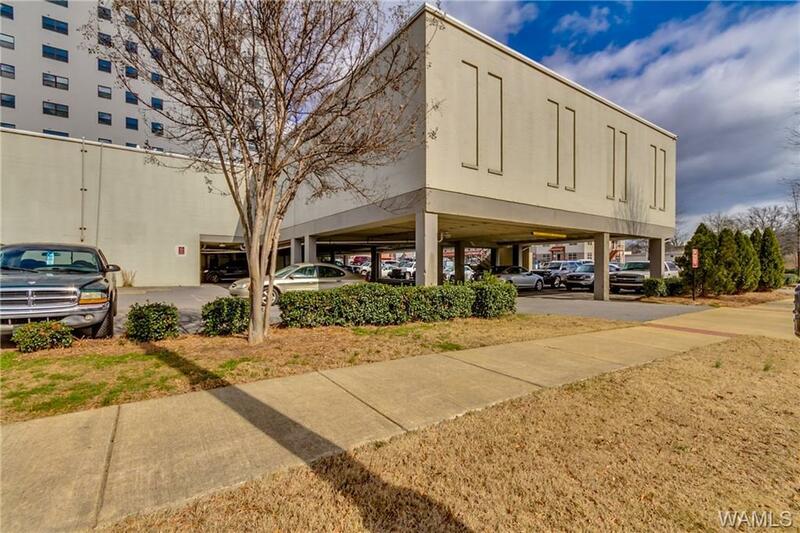 Enjoy living in downtown Tuscaloosa and walking distance to the city's most popular restaurants! 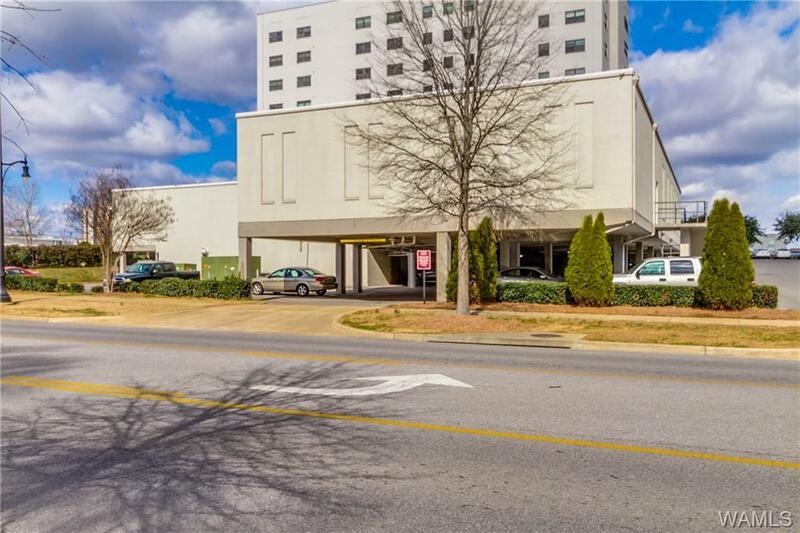 Stafford Plaza is a secure complex with a pool, clubhouse, playground, and private parking. 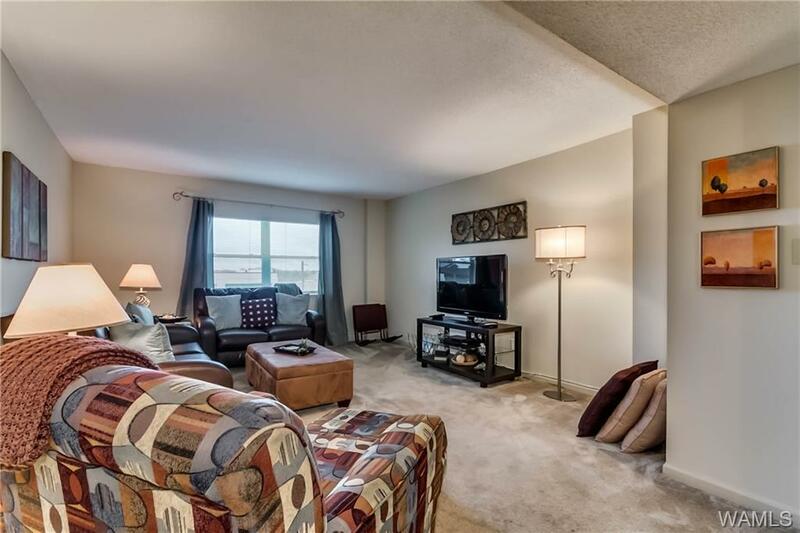 This spacious unit is located on the third floor and has two bedrooms and two bathrooms. The separate dining room is the perfect space for formal entertaining. 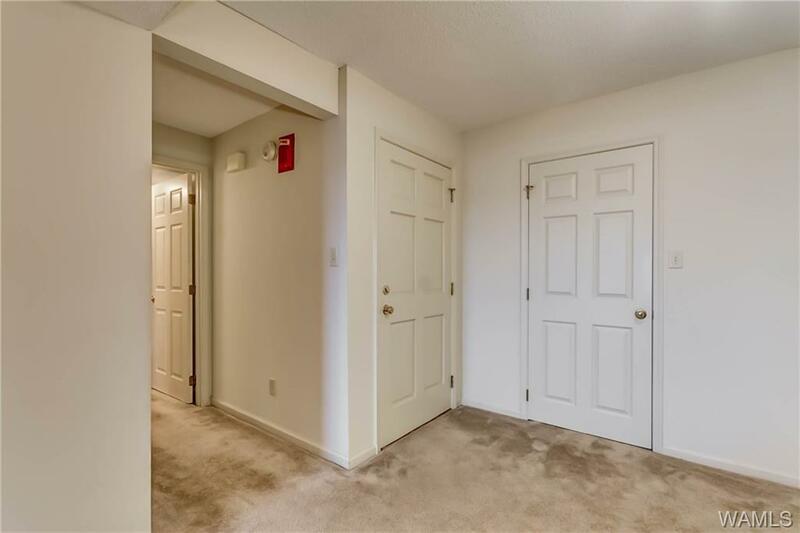 The kitchen features beautiful cabinetry, stainless steel appliances including a refrigerator that remains with the condo, and a breakfast nook. Don't miss this opportunity to live near nightlife, the stadium, and campus! Zoned for popular Verner Elementary School.